Liverpool’s assistant manager confirms club’s interest in £100m star! Virgil Van Djik reveals the most surprising moment of his Liverpool career and whom did he vote for the PFA player of the season! 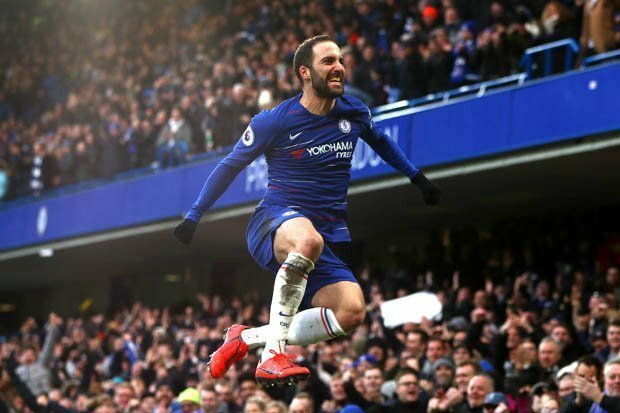 Chelsea forward reveals he wants to stay at Stamford Bridge next season! Impressive and Improving results by United could make the manager go on a hunt of costliest players. Jamie Carragher reveals the toughest decision Jurgen Klopp would have to make win the Premier League! commentator Ian Darke insists that Alexis Sanchez regrets his decision to turning down Manchester City for Manchester United. Liverpool looking to sign former Manchester United star as Sadio Mane replacement! 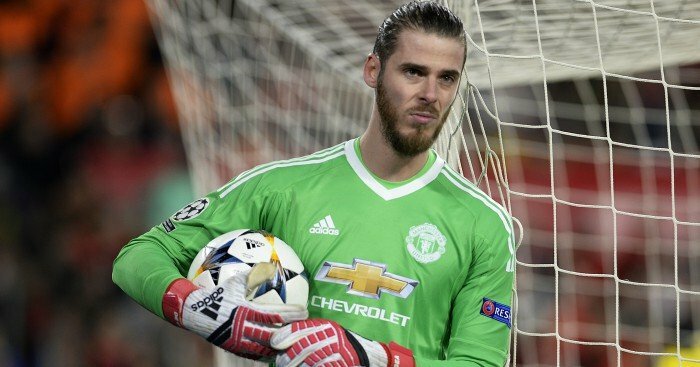 Real Madrid to end De Gea pursuit and want to sign this Premier League goalkeeper! The Merseyside outfit is set to hand out-of-favor forward a new deal in order to prevent his exit.